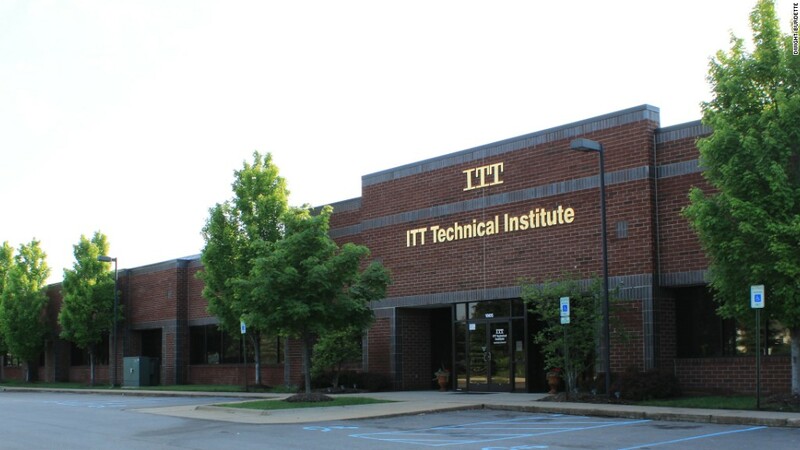 About 35,000 students were expecting to return to class at ITT Tech Institute next week -- but instead they're left scrambling to figure out how to transfer their credits after all 130 campuses were suddenly shut down. Some of the students had gone back to school to become nurses. Others are single parents trying to get their associate's degree and support their family. Many are veterans who used up their GI Bill benefits on a degree they might not be able to finish. Now, they're left with a pile of student loans and no degree to show for it. And recent grads worry their degree has been rendered worthless. Students now have two options: give up and have their federal loans wiped away or try to transfer to a new school (although ITT admits its credits are unlikely to be accepted elsewhere). Why did ITT shut down? Last week, the government cut off federal financial aid for new students. That's a big problem for ITT, a for-profit college, that relies on federal grants and loans students receive for a big chunk of its revenue. Without it, ITT decided it could no longer operate. ITT has cried foul, claiming the regulations are too onerous and forced it to abruptly close and layoff 8,000 people. But the school was in jeopardy of losing its accreditation -- and that became the final straw for the Department of Education which has been concerned about the school for years. The Consumer Financial Protection Bureau and numerous state attorneys general have sued ITT claiming it scammed students. It's also facing a lawsuit from the Securities and Exchange Commission for allegedly defrauding investors. Education Secretary John King said there was "growing evidence that ITT was a risk to both students and taxpayers." The department has been implementing new regulations on for-profit colleges, which many say don't put the support services in place to help students succeed. In 2014, the six-year graduation rate in bachelor degree programs at for-profit schools was 27%, compared to 60% among all colleges. And those who don't finish their degree are most likely to default on their loans. While the government's action protects future students, options are limited for those currently enrolled. CNNMoney talked to many who say they feel like they've wasted years of their life, sacrificing wages, promotions at work, and relationships. "I was literally at the finish line and ready to cross. They should have seen this coming and helped us." Joseph Ewing was getting a degree to support his son and fiancee. 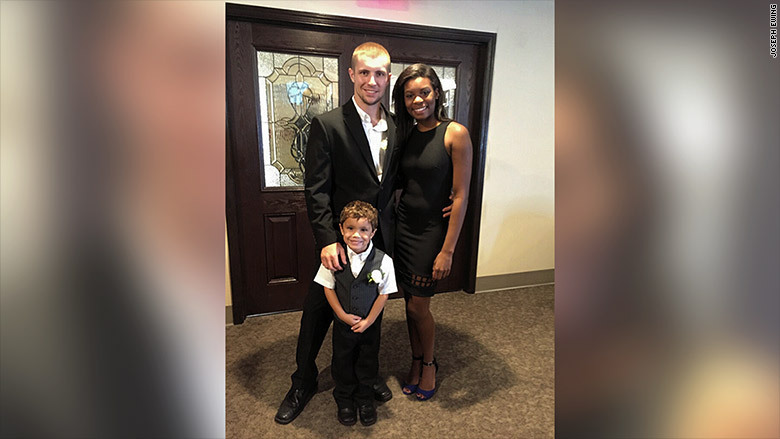 Joseph Ewing, 22, enrolled at ITT Tech Institute in Richardson, Texas, after becoming a teen parent. He had to take some time off to save up more money, but Ewing was set to finish the Network Systems and Administration program in December. He loved the program, which allowed him to take all his classes at night, and said he's learned technical skills he's already been able to use at work. But it's only an eight-week contract job, and without a degree he's worried that full-time work will remain out of reach. Ewing went to campus on Tuesday after work, but no one was there besides some disgruntled peers and local news reporters. "I'm glad they'll forgive my loans, but I rather just have my RN." 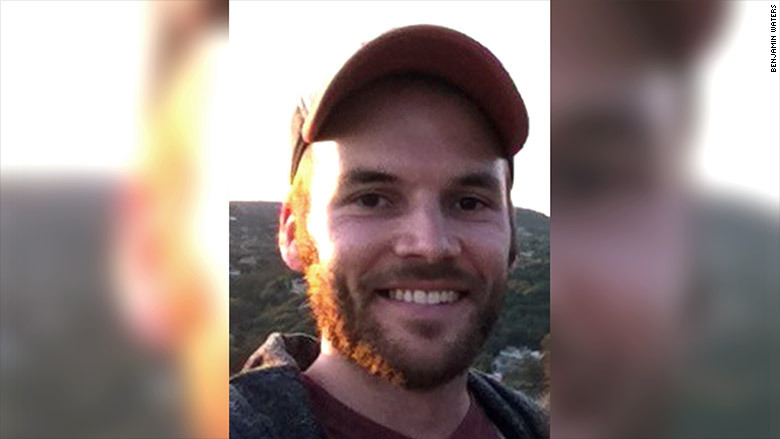 Joshua Battistin was studying to be a nurse. Joshua Battistin, 30, was six months away from finishing his nursing degree at the ITT Tech in St. Petersburg, Florida. He's contacted another school (one a three-hour drive away) to see if his credits will transfer, but he hasn't heard yet if they'll be accepted. If he can't transfer to a new program, the government will wipe away his $18,000 debt. But Battistin is upset about wasting 18 months. After working on commission as a mechanic for 10 years and loading trucks on the night shift at a Walmart warehouse, he was ready for a stable income at an office job. It's not only time, but wages. He's taken days off to study for tests and missed extra shifts to make class. Sometimes he slept in his car between work and class, giving up his social life. "I felt like it would all be worth it in the end because I'd get a great job. So, this news hit me like a brick," he said. "It kind of makes me mad that our generation tries to better ourselves and go to school -- and then it gets shut down for greed." Benjamin Waters was set to graduate ITT in March. Waters heard grumblings two weeks ago about some staff losing their jobs and moved quickly to send his transcript to another school, hoping to transfer. By Tuesday, he'd already called his loan servicer to ask how to get his approximately $20,000 in federal loans canceled -- but when that would actually happen remained unclear. "It's hard to figure out who has the answers to those things. No one knows for sure," he said. "It's heart breaking because many veterans, like myself, have sacrificed so much for our country and have wanted to make a future for themselves." While those students who took out federal loans can get them wiped away, veterans who used money from their GI Bill funds won't get a refund. 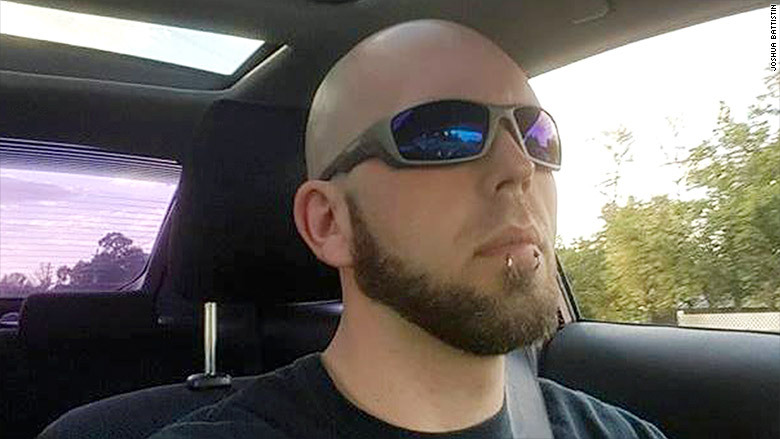 Nathan Hutsky used up about a year of his GI Bill benefits pursuing an associate's degree in electrical engineering technology at ITT. The Post 9/11 GI Bill program can cover the cost of tuition for 36 months, a monthly housing allowance, and up to $1,000 a year for books. Hutsky has contacted a few nearby colleges in Georgia, but none have said they'll accept his credits. "I feel like I have a degree that has no value and all my time and effort was for nothing." Sarai Gonzalez finished her degree from ITT Tech in June, but now she worries it's worthless. Since she finished the program, the government won't wipe her debts away. "The news has me in shock. I think I should have received some kind of notice before this happened," she said. For more information about how ITT students can get their federal loans canceled, visit the Department of Education's ITT announcement website. Those who were currently enrolled as of Tuesday's shutdown, and those who withdrew in the past 120 days without finishing their program, may be eligible.